An Upper School faculty member recently received impressive recognition from his native country! French teacher Flavien Collet was bestowed with the Ordre des Palmes Académiques (Order of Academic Palms) which is a national order given by the French Republic. $8 Million Out in Front campaign launches! A crowd of nearly 300 people roared with excitement on Saturday night when an $8M capital campaign goal was announced at Bancroft School's renovated Field House. At Bancroft School, we are not only knowledgeable about education, we are smart about kids. We know that every child is unique, so we base our teaching on flexibility and creativity. 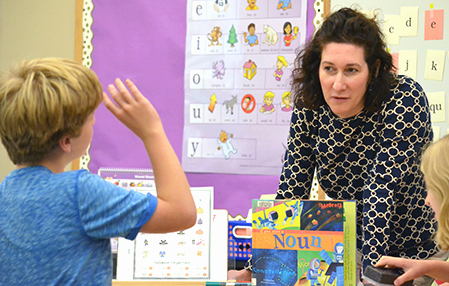 In the Lower School, small group and one-to-one learning grants teachers the opportunity to connect with students personally and adapt lessons to their individual learning styles, levels of mastery, and even their interests. Bancroft Middle School provides students with an education that’s unsurpassed in excellence. 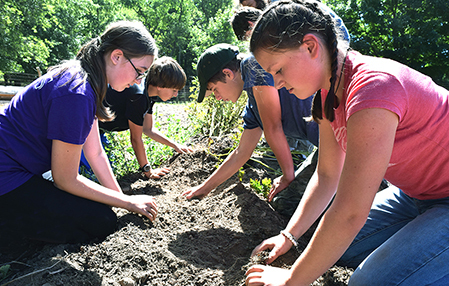 From our individualized teaching approach to our interdisciplinary, globally focused curriculum to our broad range of extracurricular options, Bancroft students enjoy the full range of experiences they need to grow as self-aware, confident learners ready to thrive when they reach the Upper School. 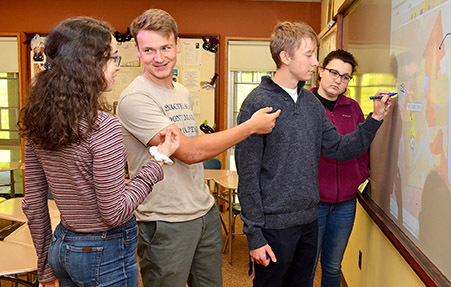 Bancroft’s Upper School fosters much more than academic achievement—it prepares students for the full range of intellectual, ethical, personal, and professional challenges they will face in college and beyond. Our rigorous liberal arts curriculum—combined with countless opportunities for scholarly, athletic, artistic, social, workplace, and global engagement—gives students the broad education they need to succeed in the world’s top colleges and build meaningful careers and fulfilling lives. 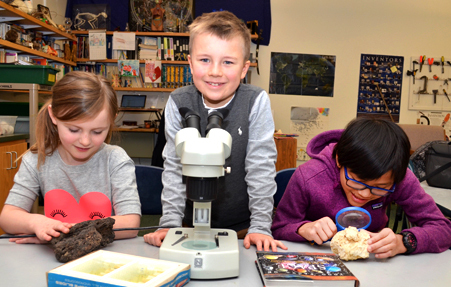 Building upon Bancroft's commitment to nurture, respect, and educate diverse learners, the Hope Graham Program (HGP) at Bancroft School is designed for students with diagnosed language-based learning differences (LBLD), such as dyslexia, in Grades 2 through 8.